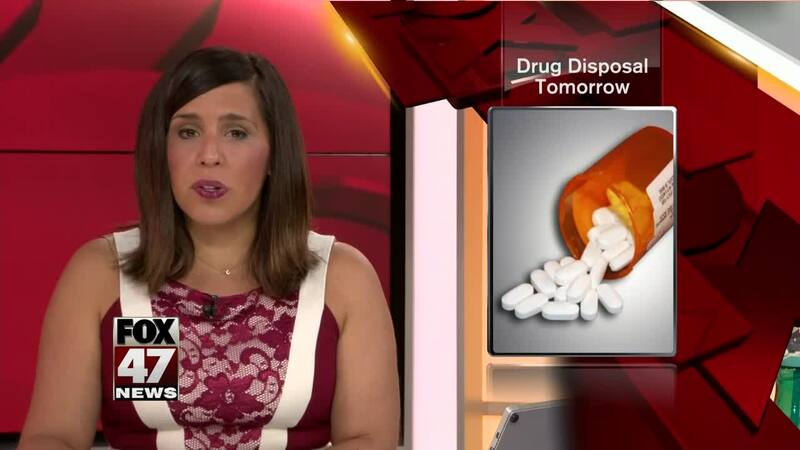 Unwanted, unused, or expired medications can be dropped off at the state capital on Tuesday. It's all part of the state's effort to stop the growing opioid epidemic. The 9th Annual Medication Disposal event is held to make sure these drugs stay off the streets and communities can be safe. According to the Centers for Disease Control and Prevention, in 2016 alone, more than 2300 people died of a drug overdose of which more than 1,700 were because of opioids. People at the event will have an opportunity to learn more about what the state and Michigan pharmacists association is doing to curb the opioid problem. Officials from the Department of Health and Human Services as well as pharmacists will speak at Monday's event. The event starts at 10:30 am until 1:30 PM.